Discussion in 'Price Drops, Must-Have Freebies, and Deals' started by new_ipodtouch5G_owner, Jun 26, 2015. 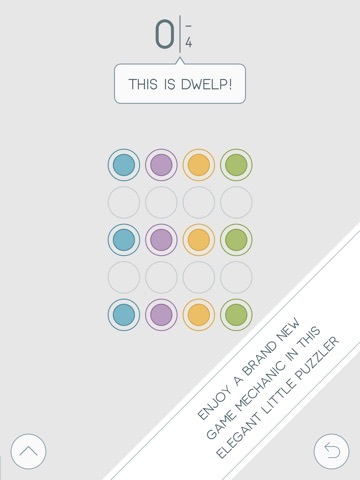 Dwelp is an elegant little puzzler with a brand new game mechanic. 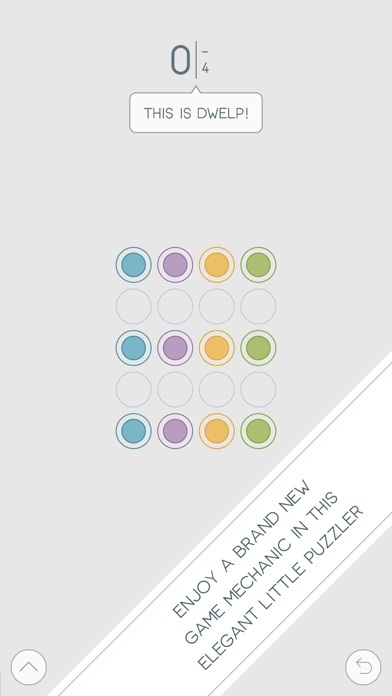 To complete a puzzle, just link all of the same-colored dots by placing them one near another. 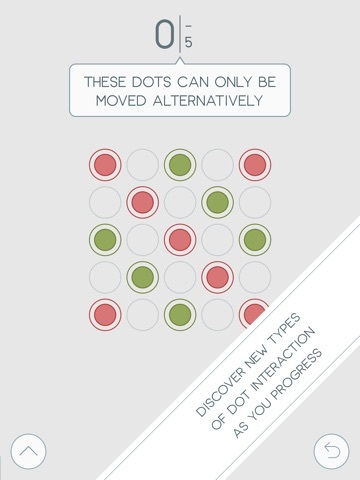 There's a catch, though... Once you have connected two dots, the others of the same color become locked in their place. It's so simple to understand, yet it opens up a whole world of possibilities! 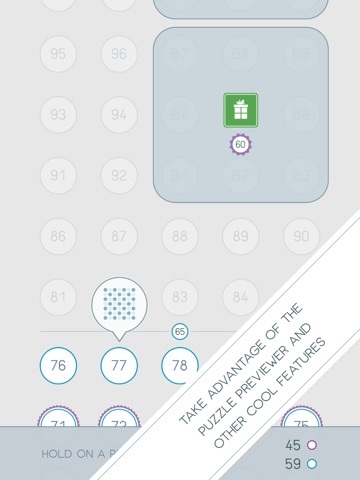 Why "only" 120 puzzles, then? Because they were carefully selected from hundreds of others, in order to offer you only the best of the best. Each puzzle has more than one solution (and some have thousands). 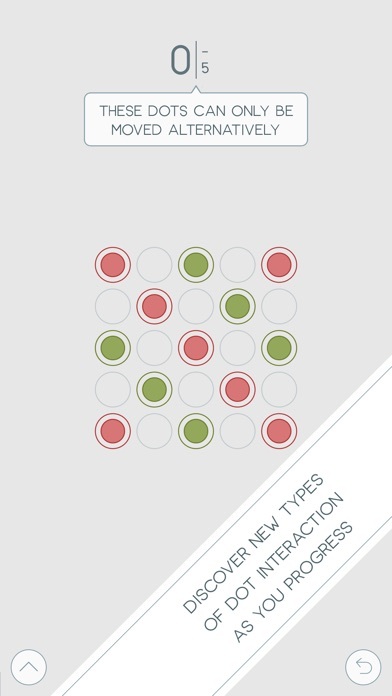 Will you find the one that requires the least number of moves? That’s the real challenge! 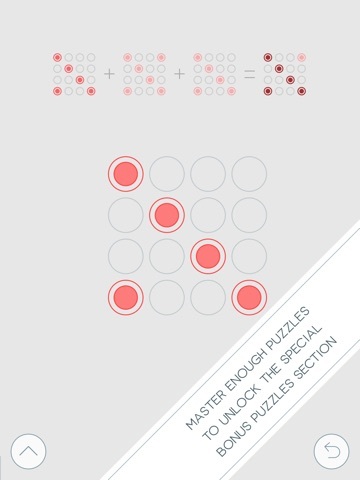 Should you complete it, you will be treated to a select number of puzzles that are bordering on impossibility. 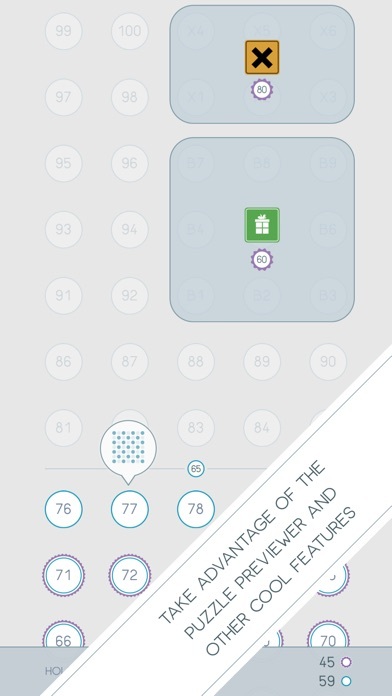 But the satisfaction of solving one of those can't be described in words… Designed specifically for the iOS devices and carefully crafted to the tiniest detail, Dwelp brings you puzzle solving at its finest. === FEATURES === • 120 hand-crafted puzzles with a smooth difficulty curve • An ultra-hard puzzle pack, if you are up to a tough challenge and have some good hours to spare • Bonus puzzle pack with a different type of gameplay • Game Center integration with 16 achievements to earn and a global leaderboard to conquer by mastering all the puzzles • Handy features like the puzzle previewer, the progress saver and the powerful undoer, to enhance your gaming experience • Easy one-handed portrait-mode control • Working equally fine in landscape mode without any rotation - on the iPhone too • IAP-free & ad-free Enjoy! FREE again (for the second time)!! Very recommended! Be quick, the first sale lasted only for a few hours. Wow, thx wanted to post it myself. Highly recommended! 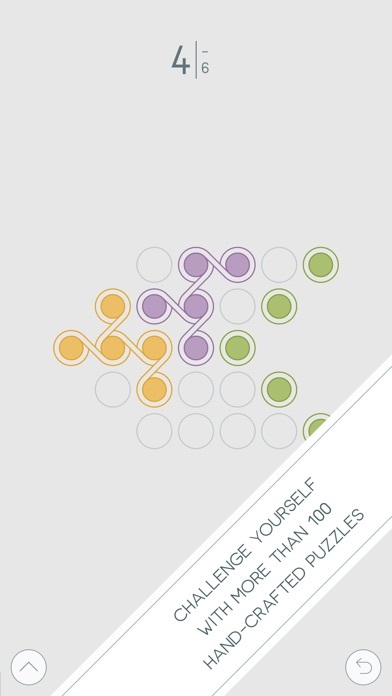 Very zen-like puzzler! 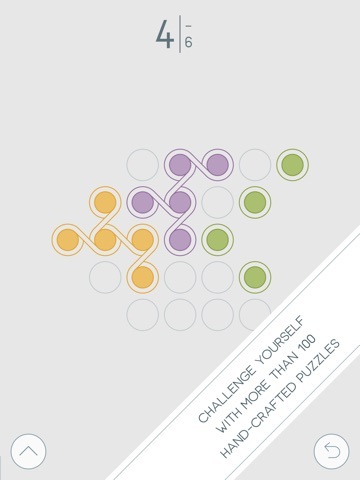 Clean graphics & chilly music, get it if you love puzzlers!!! It's a brilliant puzzler, very very good indeed. Update October 7 - Dwelp is free once again. Grab it while you can, as Habakuk says "Very recommended!" 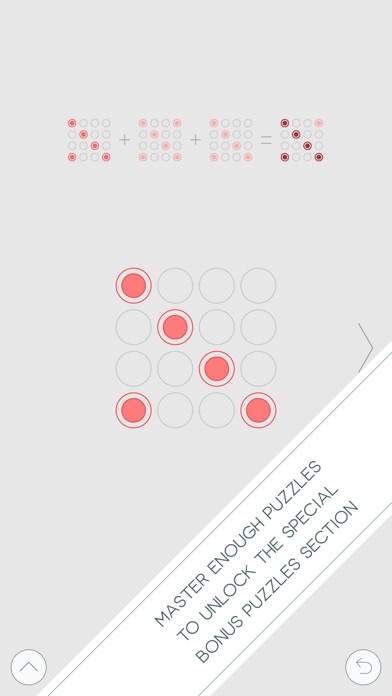 I am still enjoying this great puzzle game. I wouldn't mind seeing an update with some new levels in the near future. Tried it, fantastic. Thankyou all.